We have special offers available on tickets for True West. 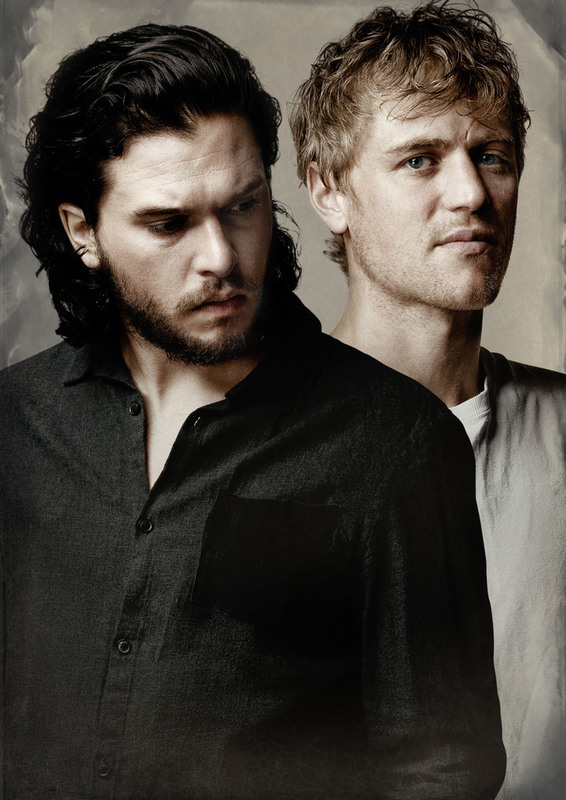 Kit Harington - famous for his leading role in Game of Thrones - and Johnny Flynn - star of Lovesick, Beast and US TV series Genius, and who received rave reviews for his performance in the New York transfer of Hangmen - star as warring brothers Austin and Lee in the West End premiere of True West. Penned by Pulitzer Prize winner Sam Shepard, the plays is a ferociously funny, modern classic. Director Matthew Dunster (who also worked on Hangmen), asks, "Is it about two brothers, or is it about how we all grapple with two sides of ourselves"? Set in the stifling Californian desert, tensions rise as brother goes against brother, exposing the cracks in the American Dream. What are the best dining options near True West London? True West gyms, sporting activities, health & beauty and fitness. The best pubs near London True West. True West clubs, bars, cabaret nights, casinos and interesting nightlife. Where to have your meeting, conference, exhibition, private dining or training course near True West. From cheap budget accommodation to luxury 5 star suites see our special offers for Vaudeville Theatre hotels, including Strand Palace Hotel London from 85% off.